Playing video games is part of the childhood of every Singaporean. There are many video games in the industry but perhaps, the most beloved is Supermario here in Singapore and the rest of the world. If you love Supermario, for sure you are familiar of its characters. There’s Mario, Luigi and their cute sidekick – Yoshi. Creator and publisher: Yoshi is created by Shigefumi Hino. Yoshi appeared in many video games published by the famous Nintendo. 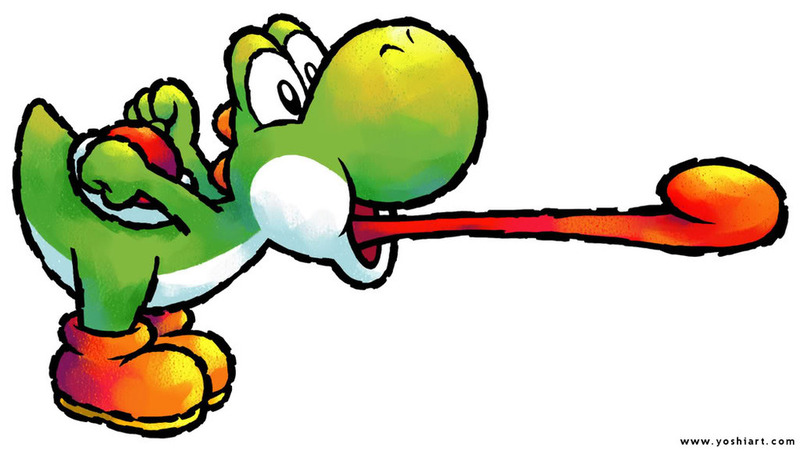 Real name: Yoshi’s real name is T. Yoshisaur Munchakoopas. He is a fictional anthropomorphic dinosaur. Sometimes Yoshi is referred as a dragon. 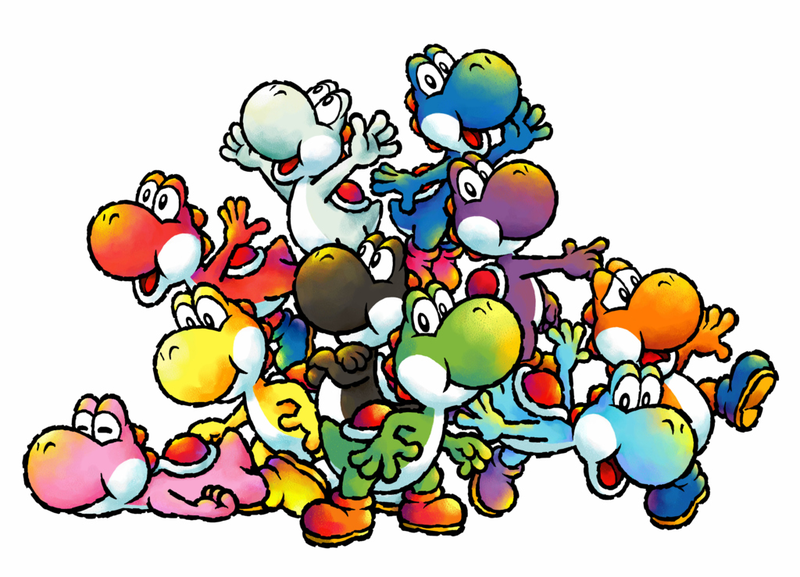 Abilities: Yoshi is beloved because of his abilities. He has a tongue that can extend a distance which allows him to devour anything. If it cannot be eaten, he will spit it towards the enemies. Yoshi’s tongue can be used as a hook to tug objects. Yoshi can lay eggs that can be thrown to his enemies. Appearances: Yoshi first appeared in Super Mario World (1990). 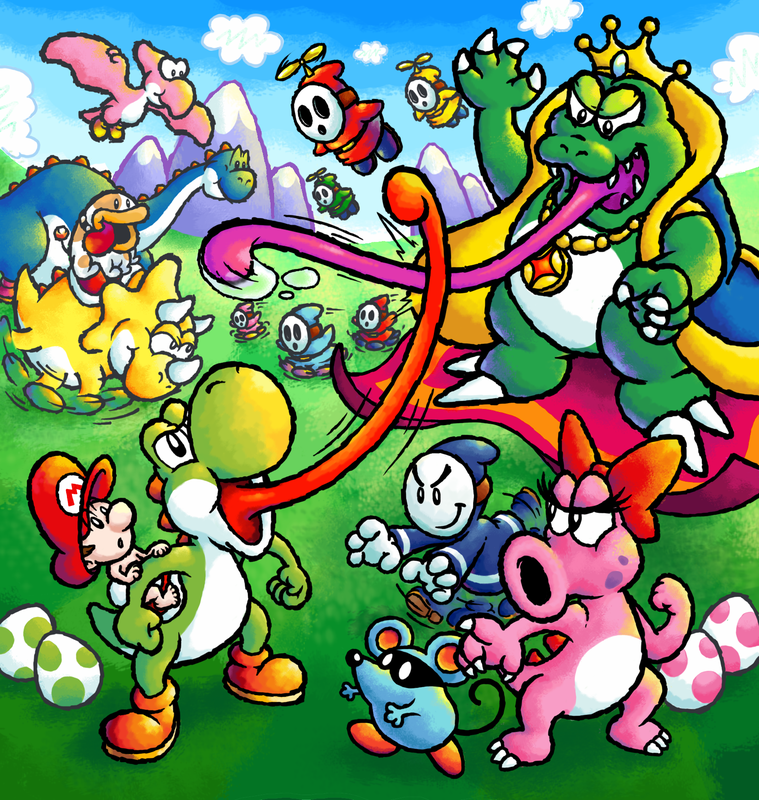 After that, Yoshi also appeared in his own series – Yoshi’s Island. Other appearances include Super Mario World 2, Mario Games, Mario Party, Mario Kart, Super Smash Bros. series and New Super Mario Bros. Wii. Yoshi’s future: Yoshi have come so far. In fact, he is set to board on a new adventure next year. He will be featured in Yoshi’s Woolly World. Many people are looking forward to this. This entry is filed under Technology, Video Games.